Girl you've got nothing to worry about! That's awesome that you get to run a race on your birthday! As long as you take it slow and spend time on those miles I think you'll be ready when it counts! And yes, your husband and brother in law look just alike! I'm really excited for the challenge of the next couple months. You'd be surprised what you can do in a month if you dedicate yourself! 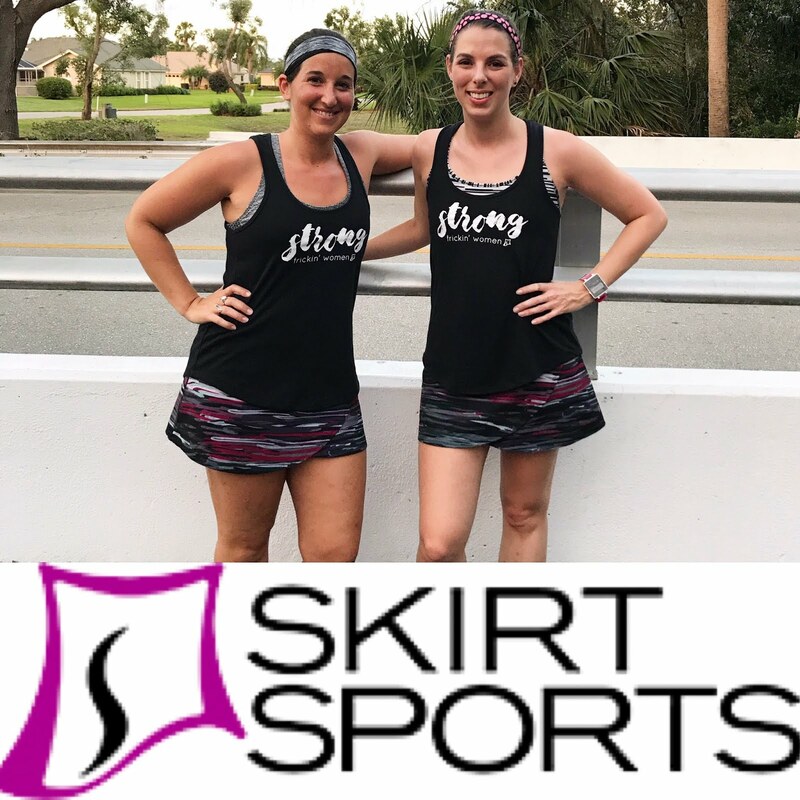 I know two other people who are running the A1A half this year, Kristina, at Blog About Running, and a "real world" friend as well. Small world! I'm hoping Kristina and I are able to meet at the race! Cool, I've never run a race on my birthday! I feel like I've also forgotten how to run long. I took a long time off from running long and now I'm into the deep miles with my Sunday long runs. Each weekend I get a little anxious and worried I won't be able to complete it. It's silly really. I don't think you ever truly 'forget,' if you are somewhat conditioned to begin with. I'm just noticing my pace isn't where it was when I was training steady. You've got a month, so you can do it! You're shorter runs ARE my long runs! I haven't gone over 4.5 in weeks. I need to get to it! 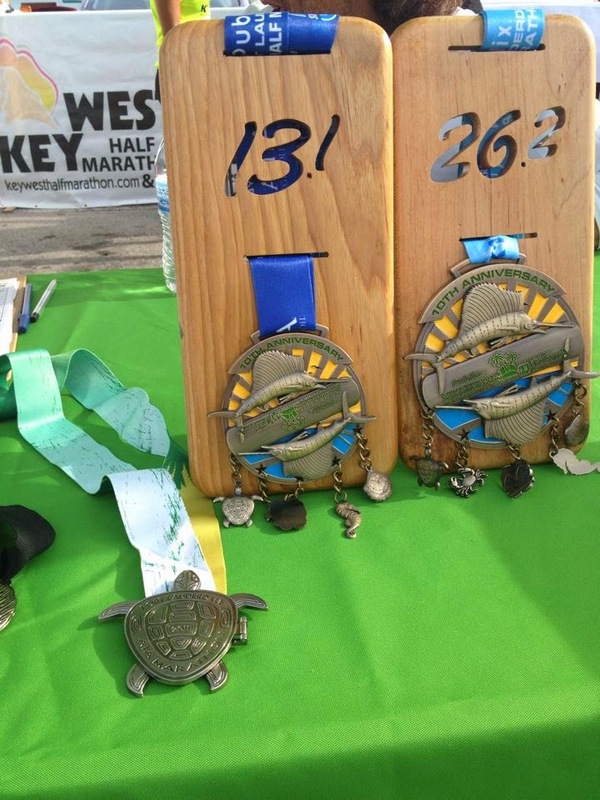 I love love love those medals! I also need a little kick in the booty to get going. I need to run 7 this weekend so let's make sure we both get our runs done! The longest I've run in a very long time is 10 miles. Anything above that just sounds daunting and stupid to run for no reason. But I love running long, so I've got to get back into it. I'm jealous of all your halves! You're going to rock them! I've been at 4-ish for weeks. I need to get 10 in this weekend! I hope my running buddy holds me to it! I can't run so YOU SHOULD!!!! (That's my kick in the pants!) I am dying to run right now. Ooh I like that. Guilt trip me more! I think it helps! You can do it! Sounds like will be a fun race, I think Kristina @ Blog About Running is also participating. Yep, she is! I'm hoping we are able to meet up! It's definitely looming...I hope the motivation shows up soon!